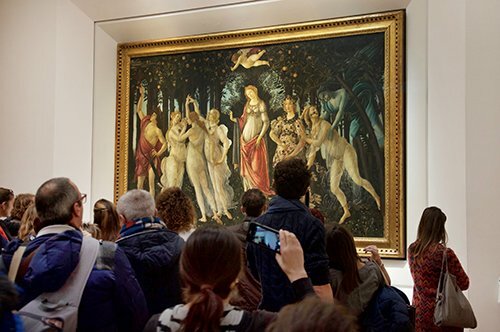 Let yourself be enchanted by the amazing Florence and avoid the queue at the Accademia Gallery! 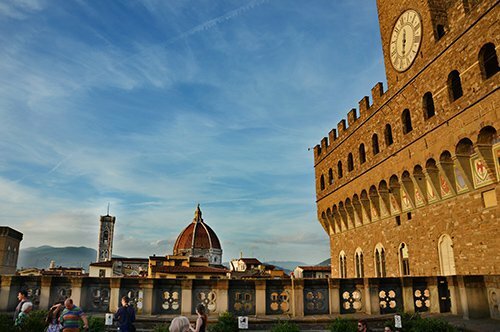 Enjoy the splendor of the city of Florence from Fiesole and from the Piazzale Michelangelo. 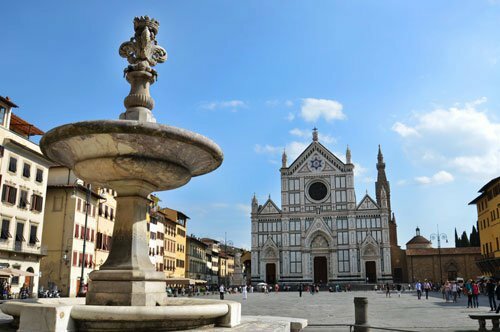 Admire the stunning Piazza Duomo with its imposing Cathedral and the Baptistery. 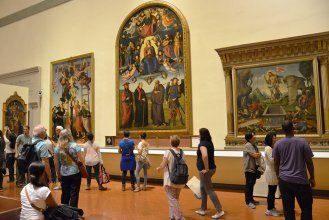 Skip the line at the ticket office and visit the Accademia Gallery with an expert guide. 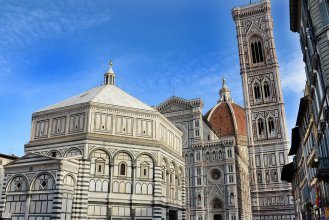 After admiring the view of Florence from Fiesole and then from Piazzale Michelangelo, you will walk to discover the Duomo complex, where you will see the beauty of the Baptistery doors and observe with your guide the Giotto's Bell Tower and the Brunelleschi's Dome. 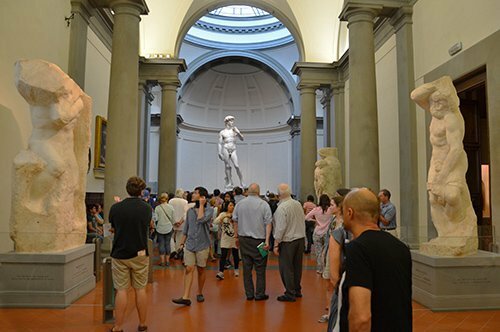 The tour will continue inside the Accademia Gallery where you can get swept away by the perfection of the famous Michelangelo´s David statue. 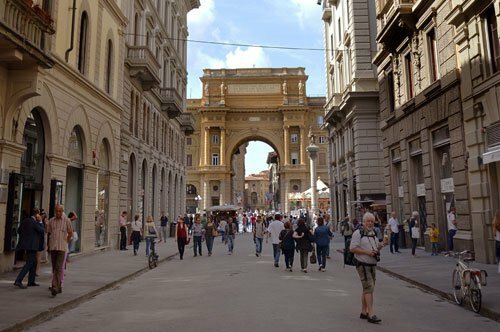 Piazzale Montelungo, in front of the yellow street sign CAF TOUR & TRAVEL, 15 minutes before the starting time of the tour. 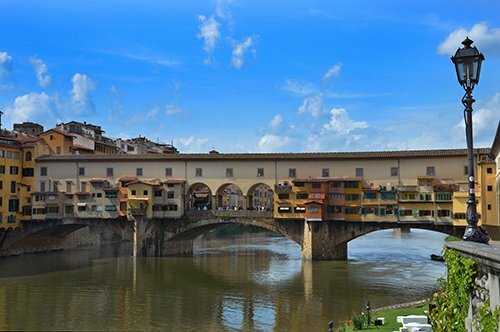 A fascinating guided tour with a unique view of Florence! 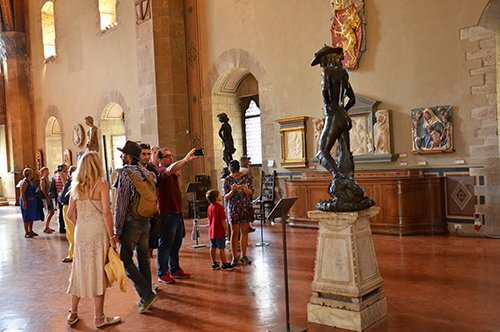 This guided tour will take you to discover the Bargello Museum and the masterpieces of these two famous artists! 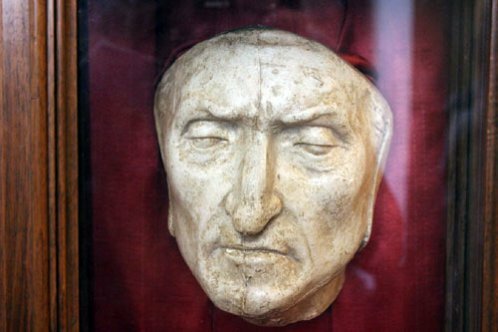 A unique private tour to uncover the essence of the main characters of the Medici Family! 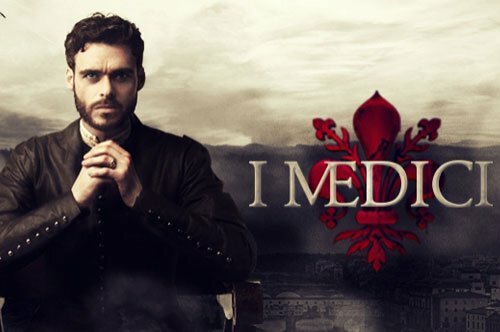 Find out more about the Medici family, a family that managed to become the symbol of a city and who encouraged the careers of several artists. 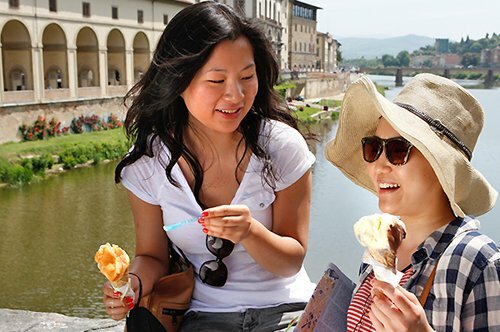 Admire Florence, use our walking stools to rest and enjoy an excellent ice cream! 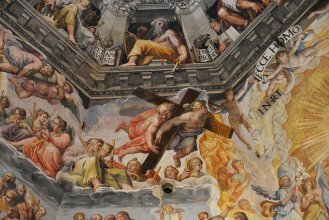 Discover the places of Florence linked to the father of modern science! 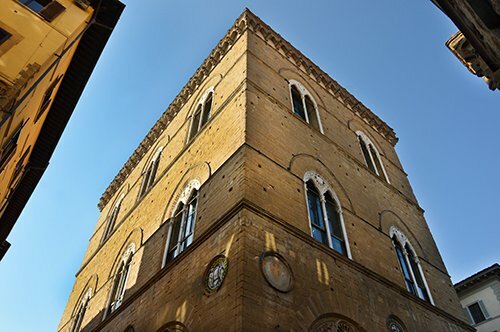 A tour to discover the ancient workshops in the characteristic Oltrarno neighborhood with a private guide! 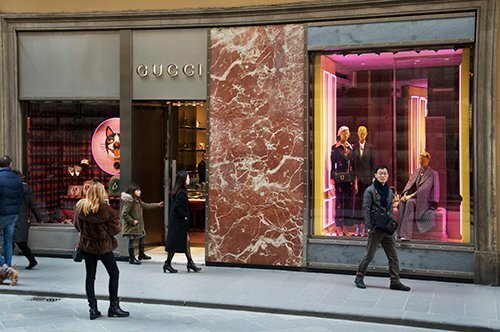 A "personal shopper" just for you! 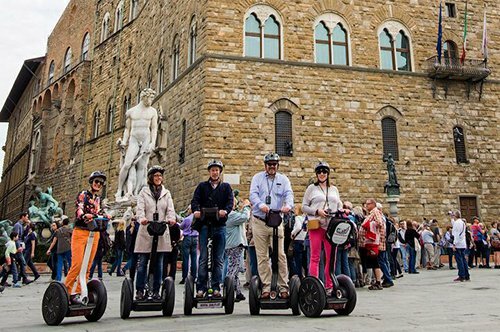 An original way to visit Florence! 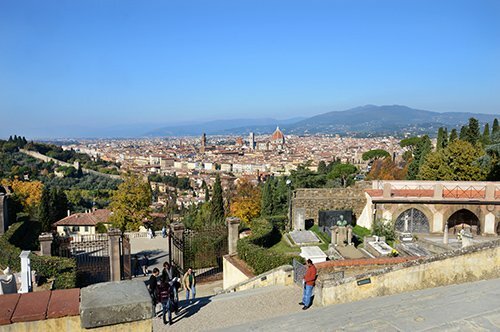 A nice walk through the green heart of Florence up to the panoramic terrace at Piazzale Michelangelo! 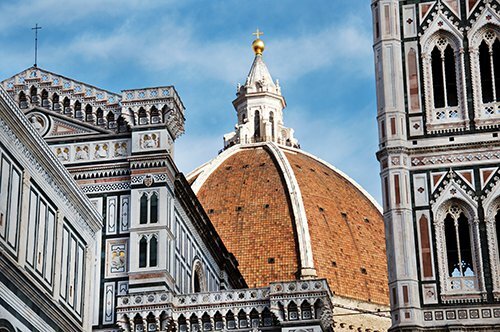 A unique tour to visit Florence! 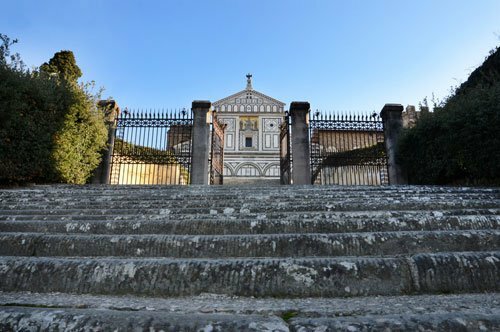 An amazing tour of the Cathedral with view of the city! 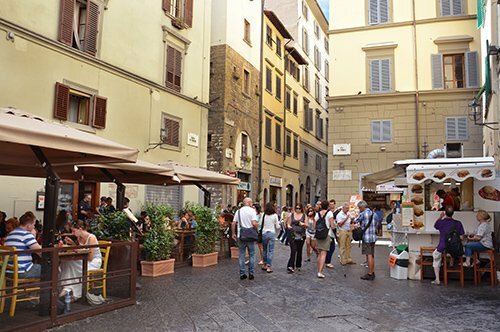 A tasty break after a cultural visit! 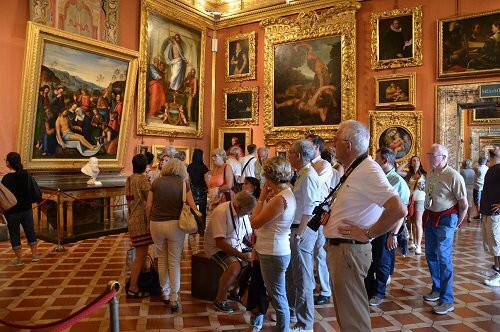 Book your private guide and discover Florence and the Uffizi Gallery! 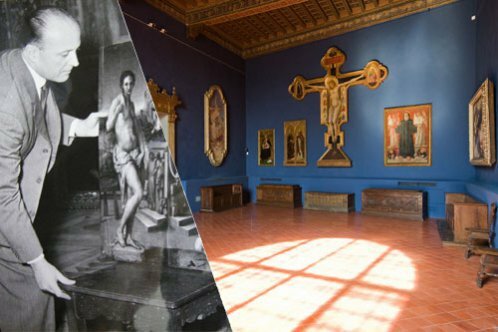 Two big names who have made an immense contribution to art. 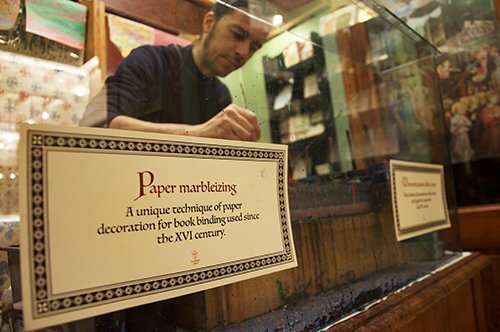 Discover their history with a private guide! 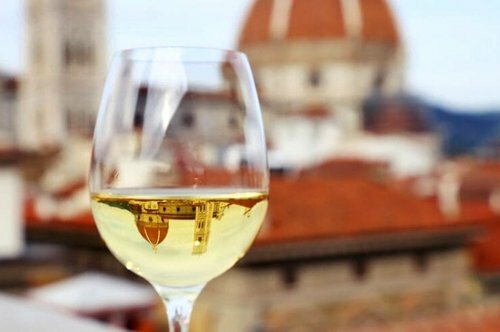 Taste a good wine walking through the streets of one of the most beautiful cities in the world! 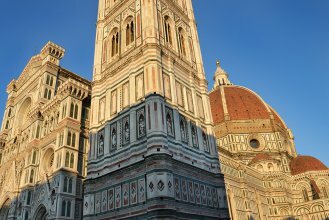 Visit Florence with an expert guide and discover the places mentioned in the famous book “Inferno”! 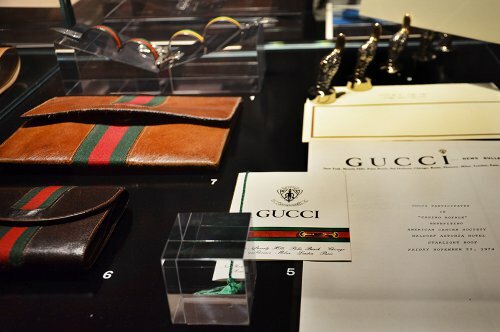 Discover the evolution of fashion in Florence with a private guide! 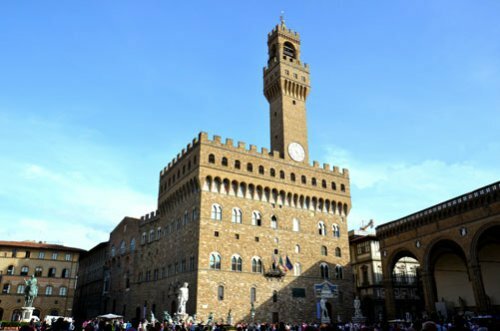 Dedicate a day to discover Florence with a guide exclusively for you! 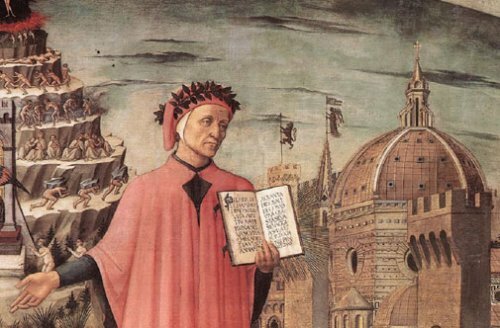 Visit the Basilica of Santa Croce and Casa Buonarroti with a private guide! 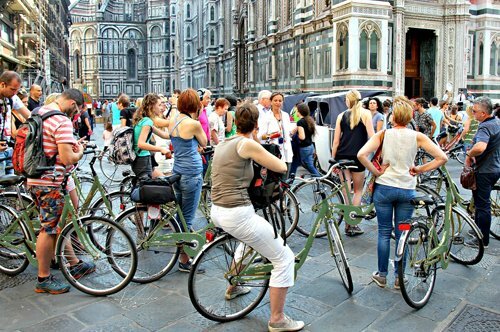 A day dedicated to discover Florence with an expert guide! 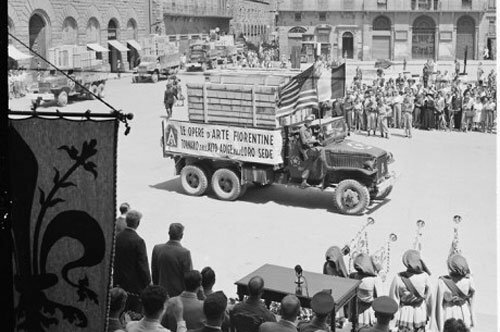 Florence is not only art! 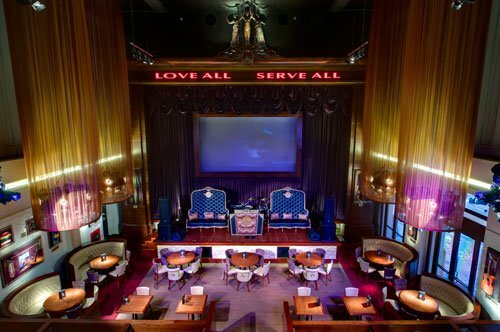 Discover its culinary tradition with this private tour! 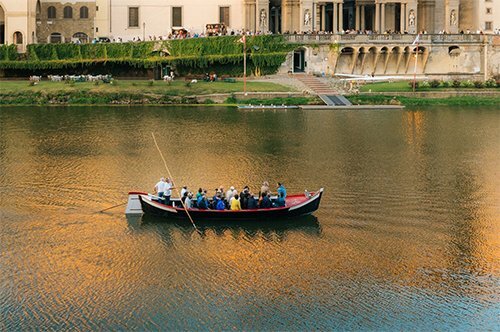 Enjoy this unique cruise on the Arno River! 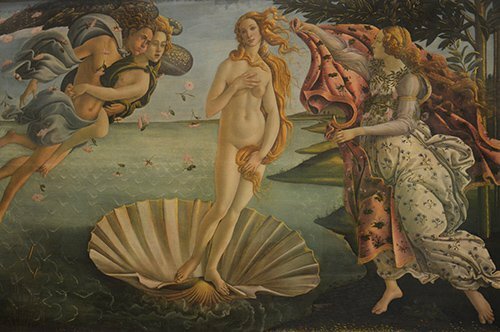 The evolution of the Florentine fashion and the invaluable Uffizi Gallery, an unmissable tour with a guide just for you! 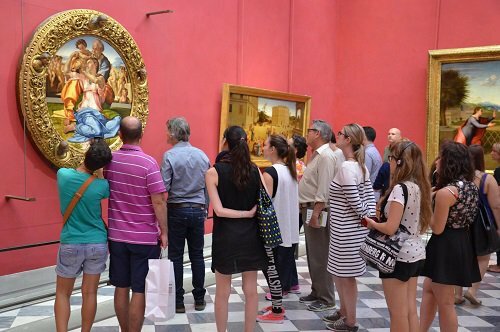 A private visit to dedicate a day to art, book our combined tour at a special price! 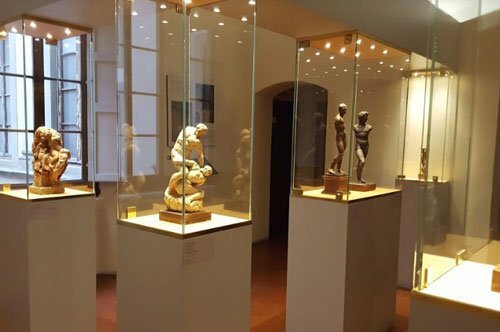 Skip the line at the entrance and visit the Accademia Gallery with a private guide just for you! 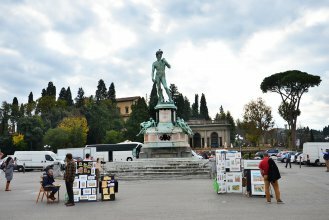 Two important places in the life of the great Michelangelo are waiting for you. 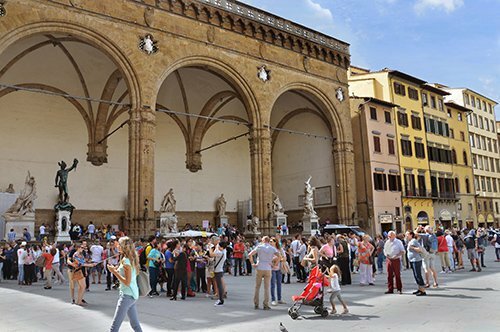 Discover them with a private guide! 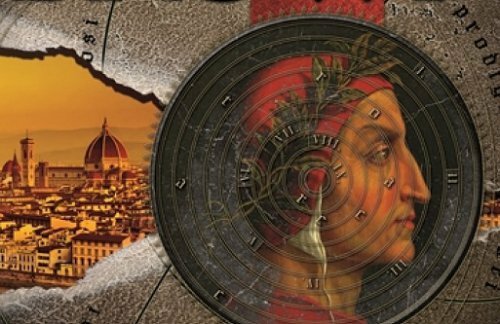 Retrace the Dan Brown's novel with this exciting tour! 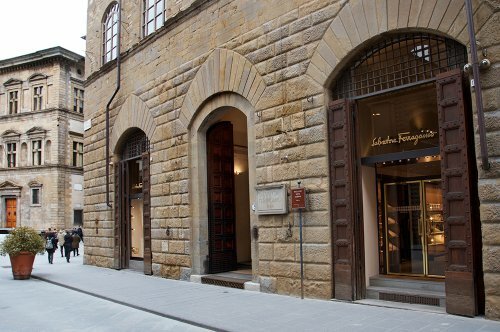 Visit with a guide the Accademia Gallery, the Uffizi Gallery and the historic center of Florence! 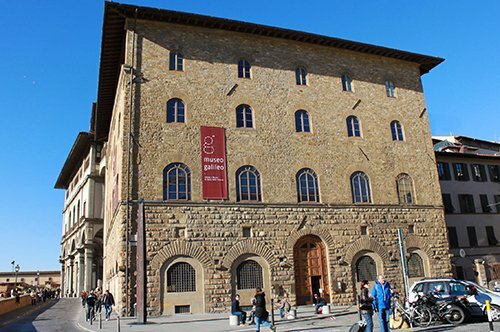 Visit the two main museums of Florence at a special price! 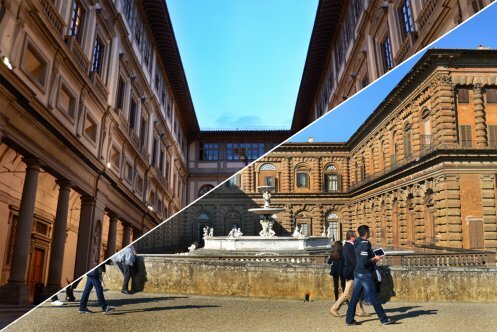 Book at a special price the guided walking tour of Florence and the Uffizi Gallery! 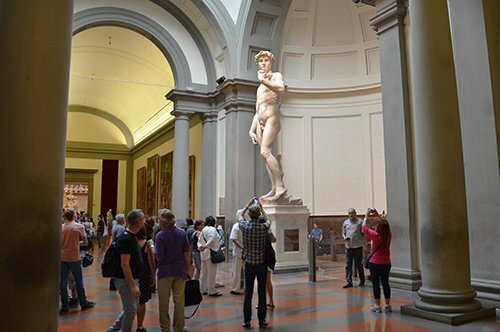 Take advantage of this tour to visit the most important sites in Florence and the Michelangelo's David! 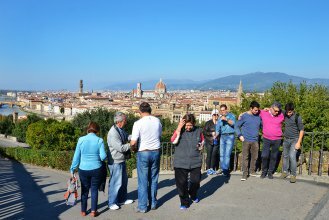 Book a walking city tour and admire the beautiful city of Florence! 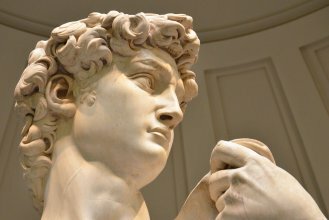 Visit the home of the famous David by Michelangelo with an expert guide! 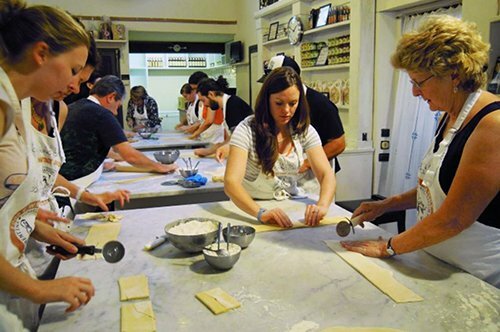 Learn how to prepare a Tuscan meal with our chefs! 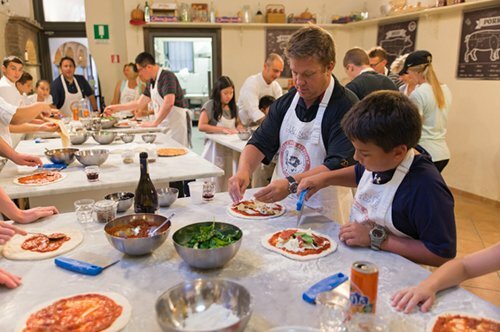 Learn how to make original Italian Pizza and Gelato! 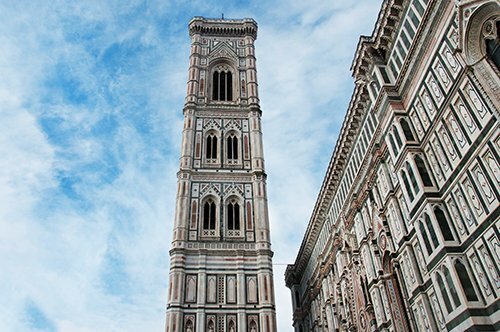 Discover the Duomo Complex with this unforgettable tour! 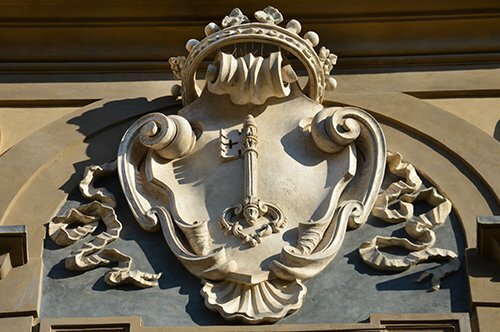 Book this tour and visit the most important palace of Florence. 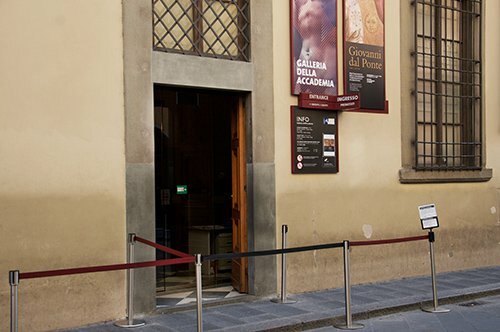 Book a guided tour to discover the most important museum of Florence! 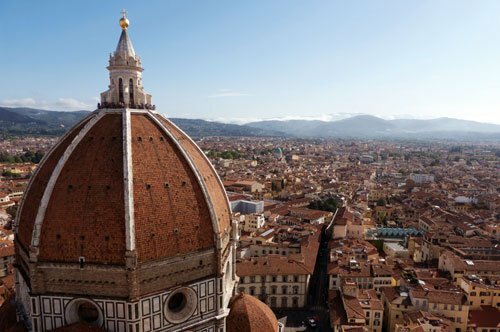 Admire Florence from the top of the Bell Tower!